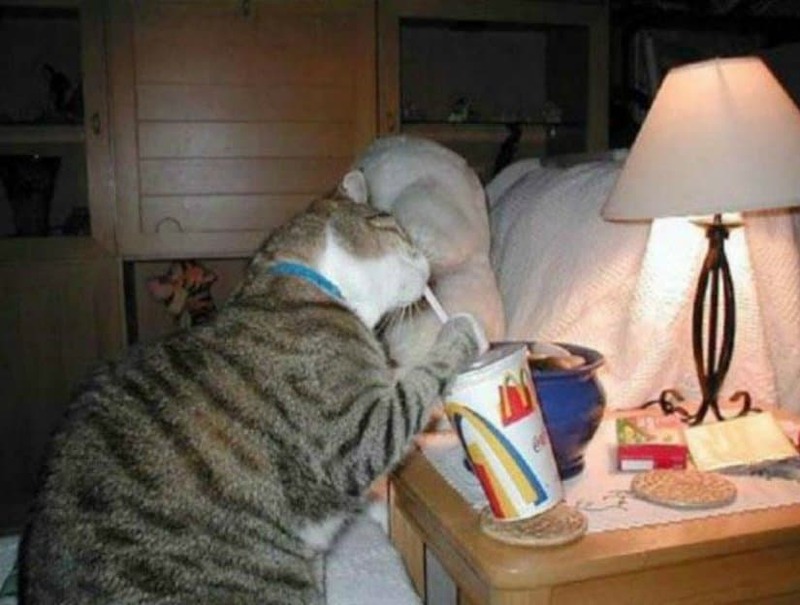 Synonymous with the word internet, hilarious photos of cats can be found pretty much everywhere. 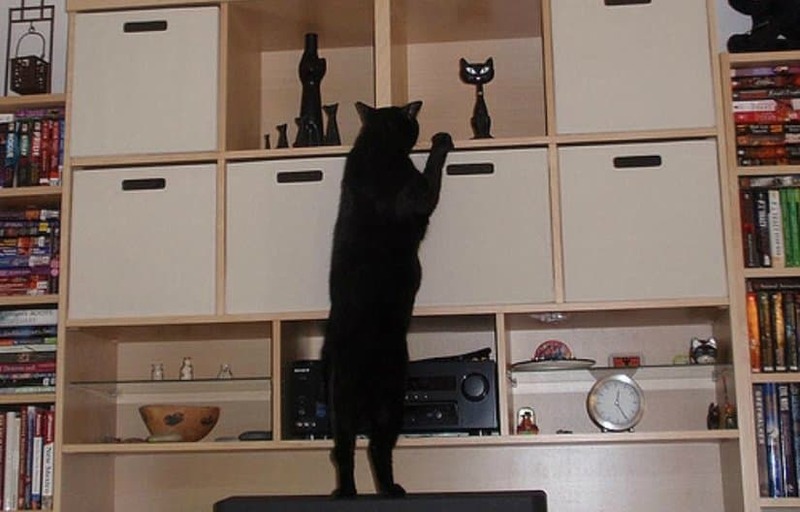 However, on rare occasions certain photos manage to stand out showing that cats might very well be evolving right in front of our eyes. But we should’ve expected that, right? We treat them as people, dress them as people, now why would it be weird if they started acting as humans? They certainly have the right amount of intellect for it! 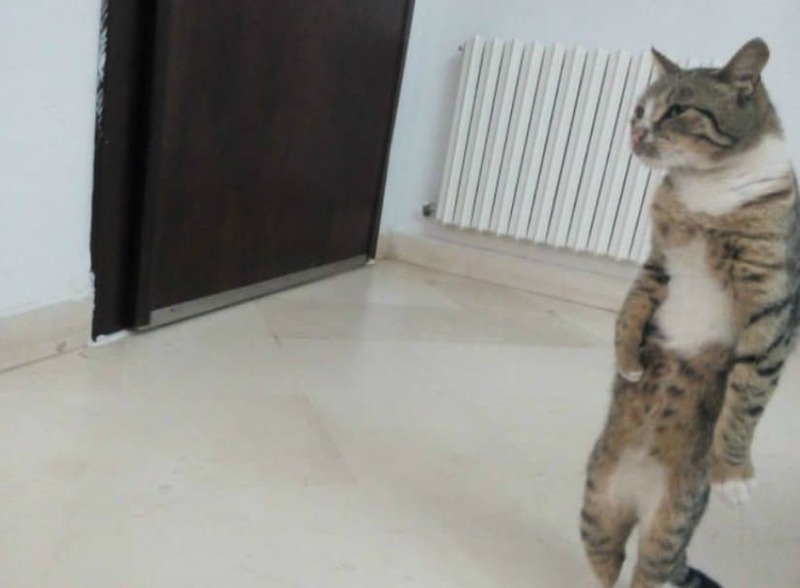 Thus, without further adieu, we present to you 10 photos of cats that are trying to be humans. Hilarity ensured! 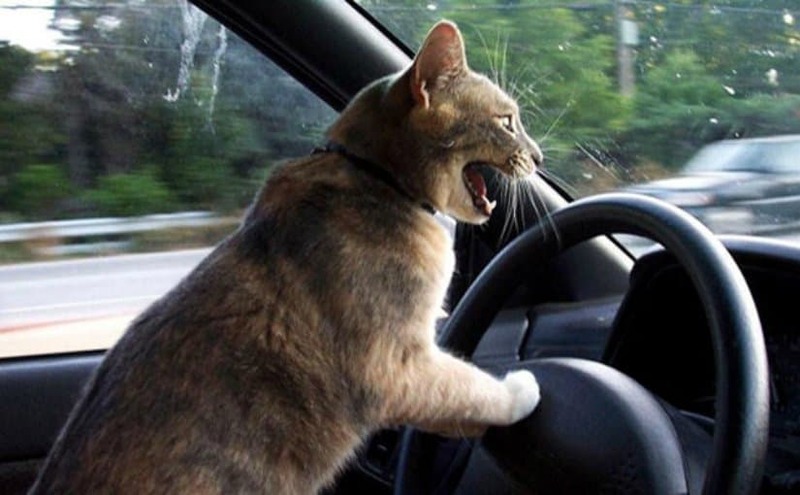 It’s one thing that we have self-driving cars, but did you know that the next time you get in a cab, your driver might as well be a cat? That’s right! By looking at this fellow, they seem to have learned the full-of-profanity driving code as well! 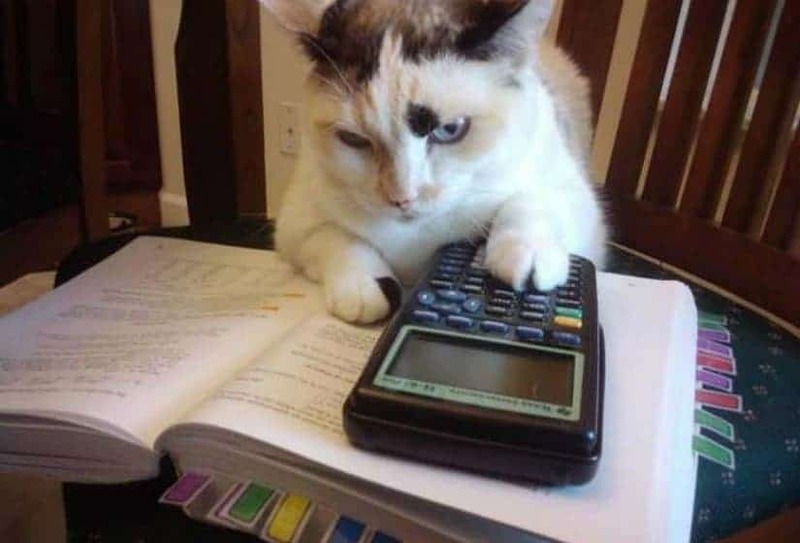 Cats have to do taxes as well. This fellow has learned the hard way that calculation is simply not for everyone. Cats truly are evolving. When you don’t watch them, they’re walking on two legs. This guy was captured with a hidden camera! Just look at him! The bad thing of being part of human culture, is that there is a high chance that you’ll get addicted to fast food. Be careful kitty, those pounds do add up quickly! 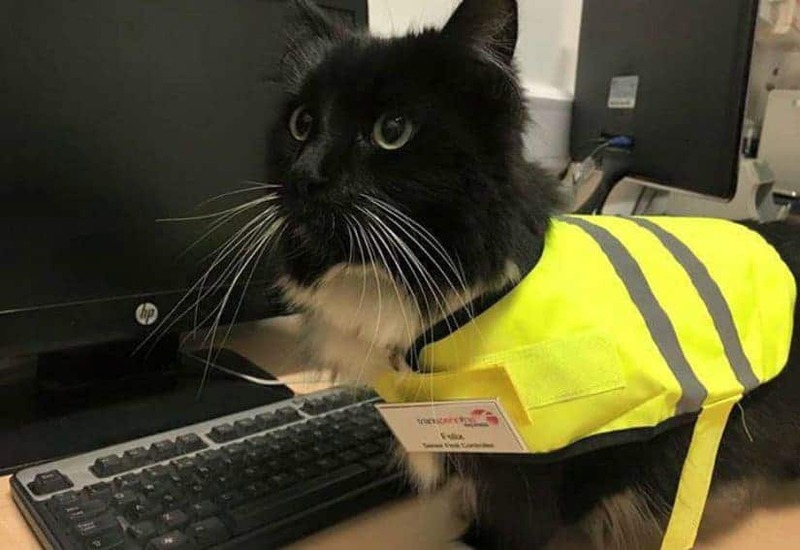 Don’t think that your cat is smart enough to be a human? Just think about it! When you don’t look they are always rearranging the furniture so it fits their feng shui! 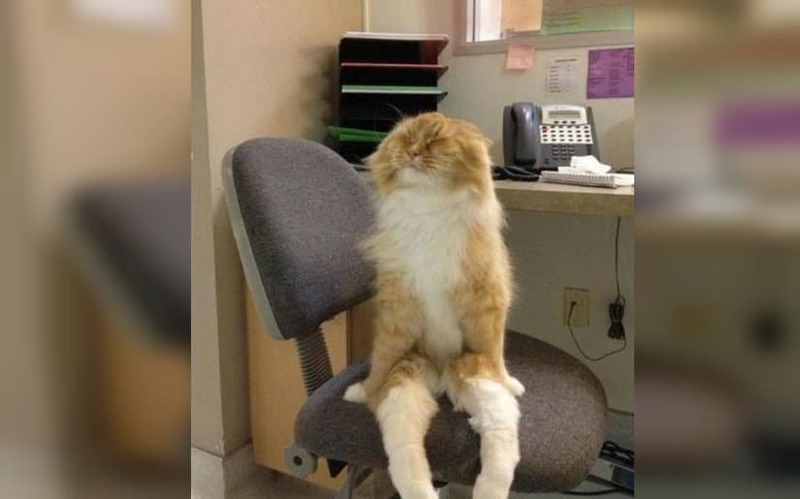 Those office hours are long and tiring! This little fellow has had enough of this cubicle job! 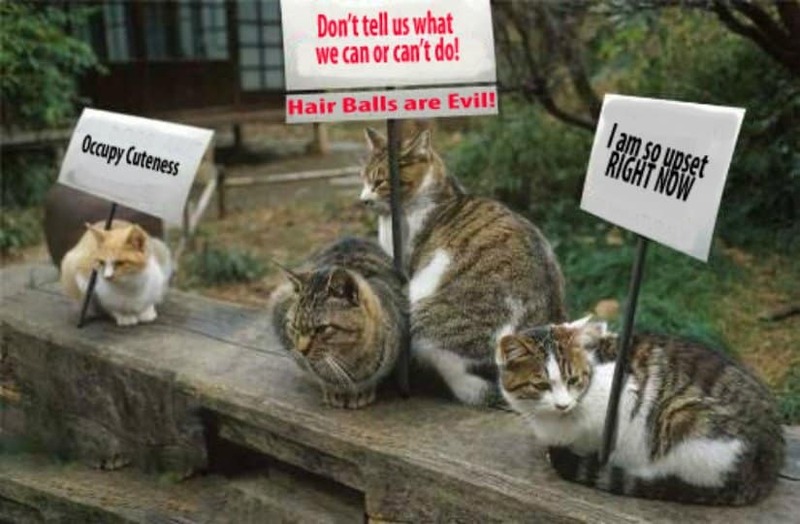 We know that this photo is slightly altered, but the truth is that we’ll soon see cats standing up for their rights. Just wait for it! 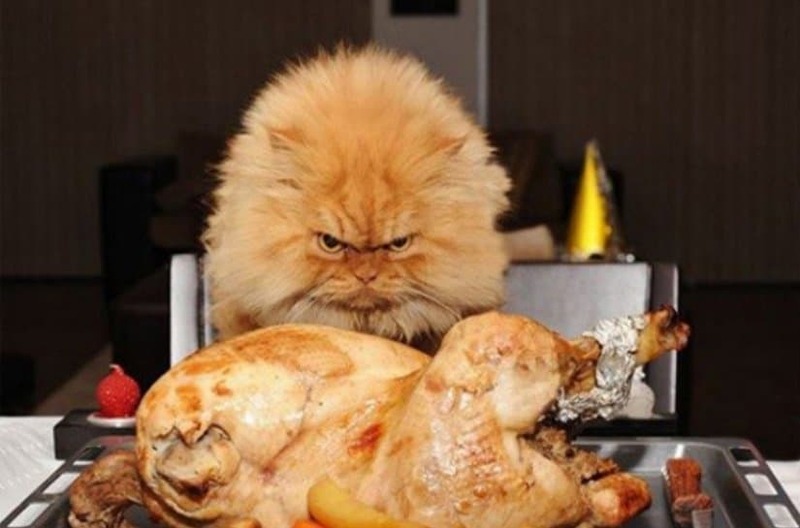 This cat has managed to earn its place at the thanksgiving table. However, just as every human, it is not-as-thankful, especially as this turkey is still not sliced and diced and in its tummy! Do you know why the internet is full of cat photos? Because they are learning how to use the web quickly! That’s right! 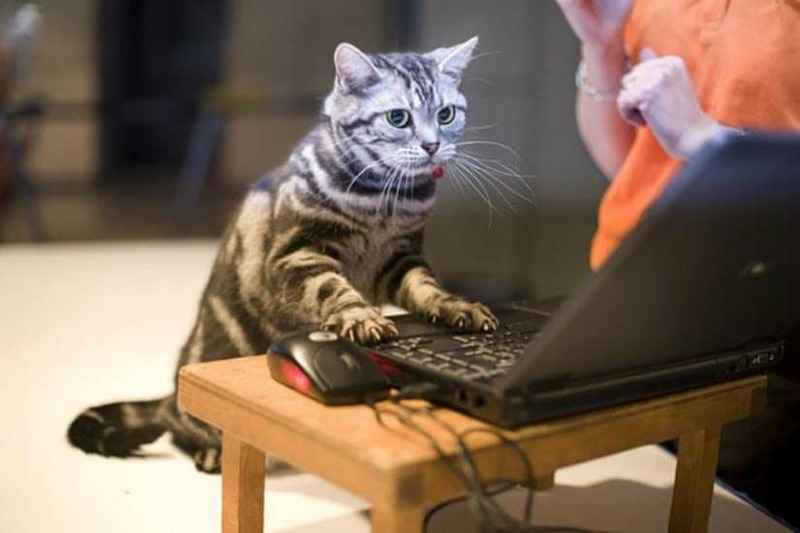 Cats even have their own tech support experts! You thought your PC guy sounded foreign on the phone? Well, cats do sound with a weird accent sometimes. Keep that in mind!